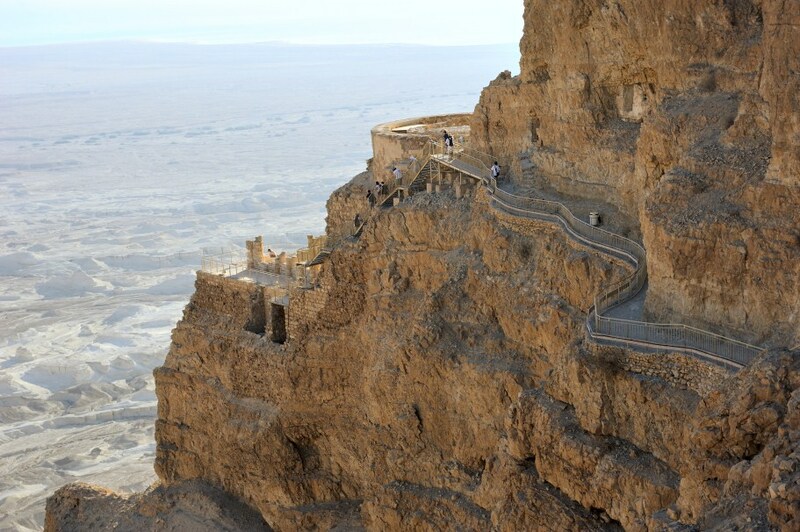 The Dead Sea is the lowest place on earth, 421 meters below sea level. 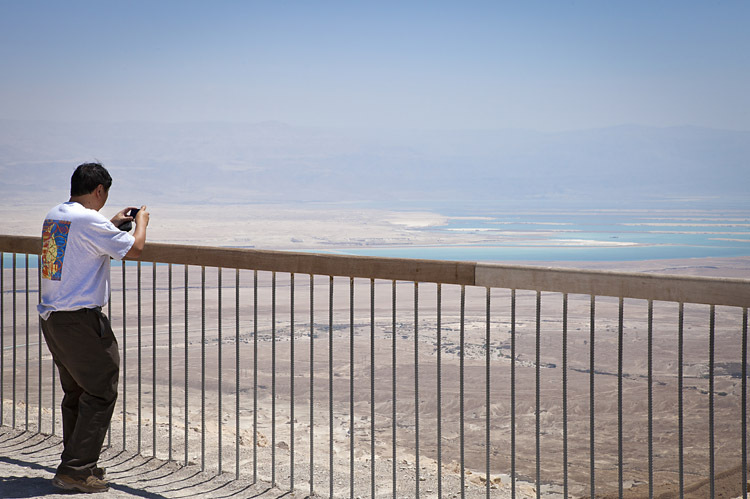 The Dead Sea consists of a tines 10 concentration of salt, compared for instance to the Mediterranean Sea, this fact enables natural buoyancy without additional effort, and creates a felling of relaxation and tranquility. 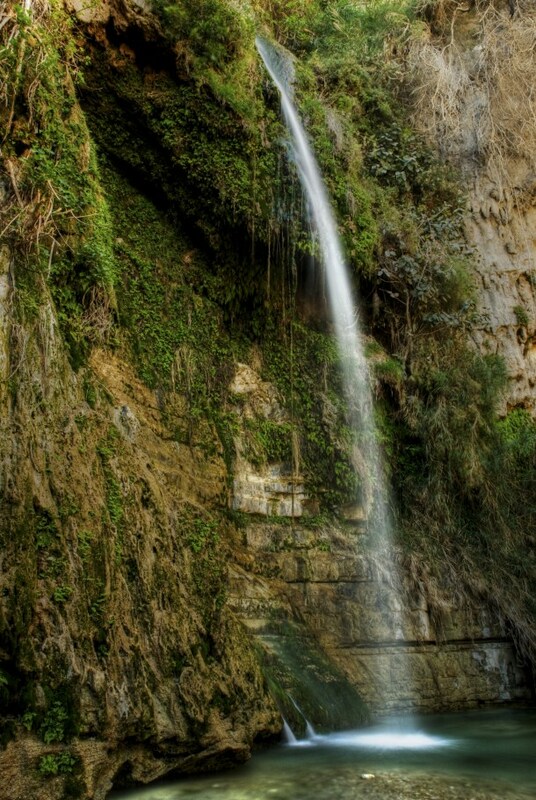 Travel to the beautiful Ein Gedi Hike through the magnificent nature reserve at the David River. 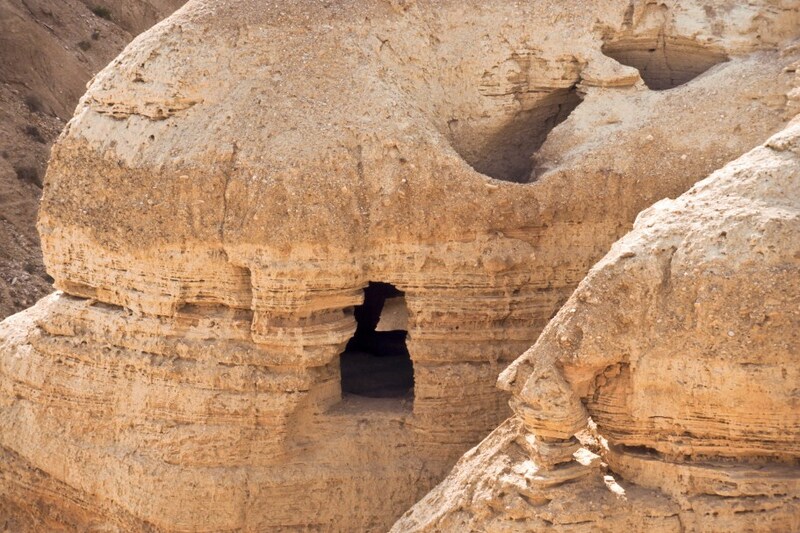 Our first stop of the tour will be the Inn of the Good Samaritan, to which we descend to the Judean Desert. 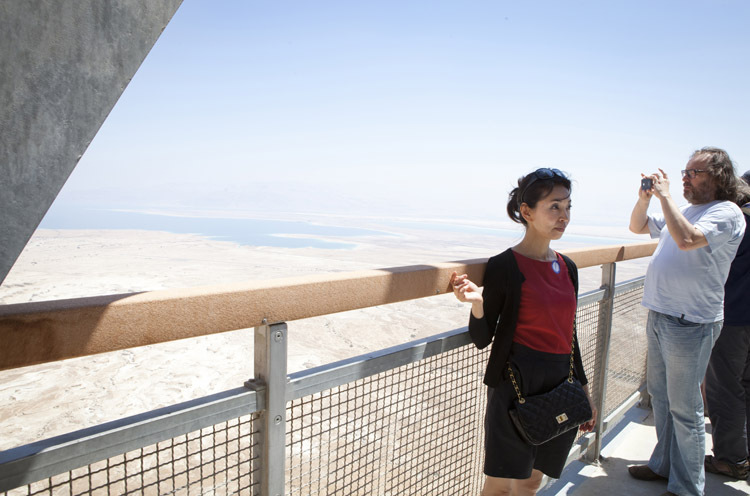 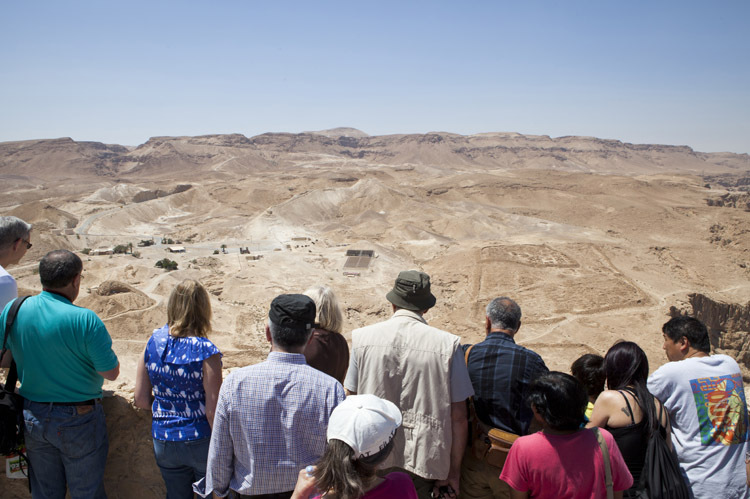 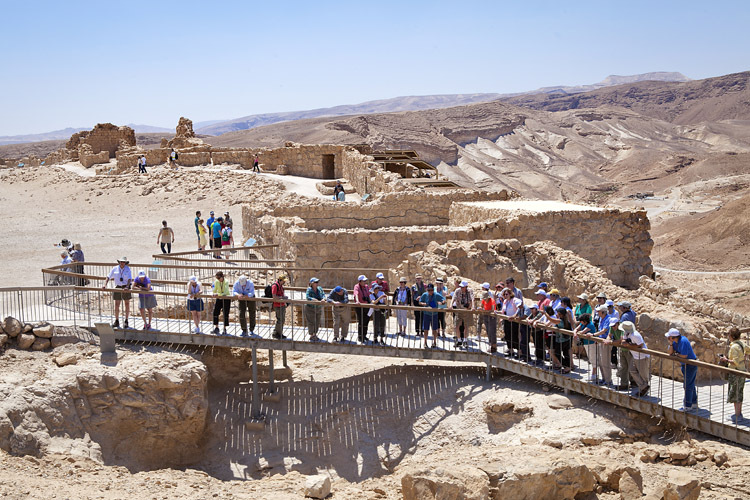 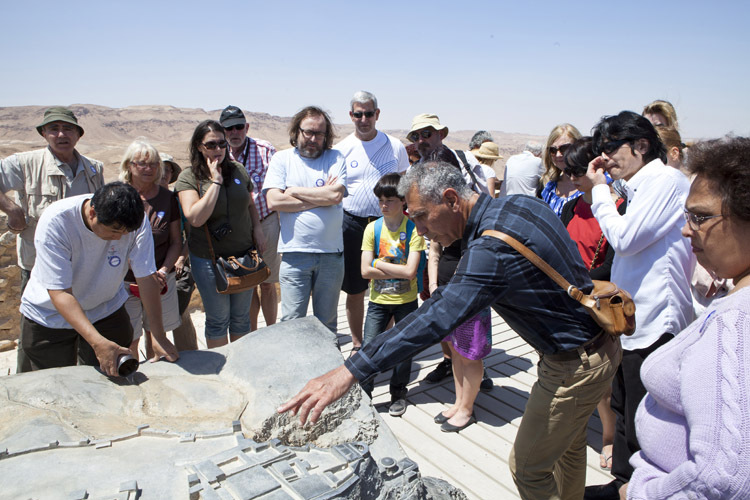 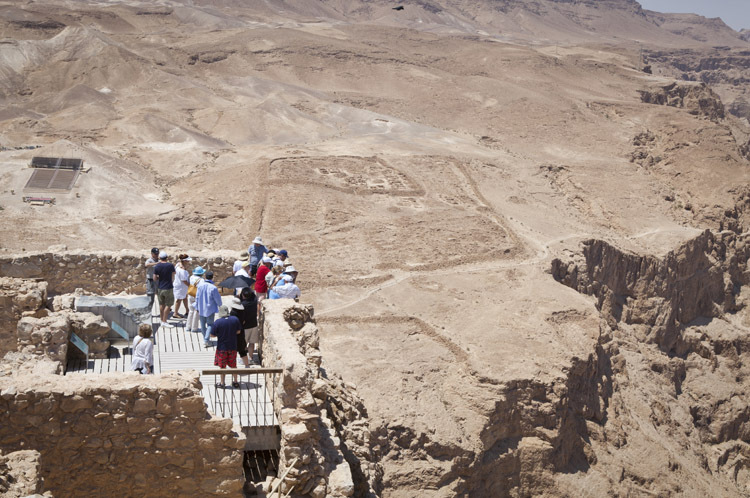 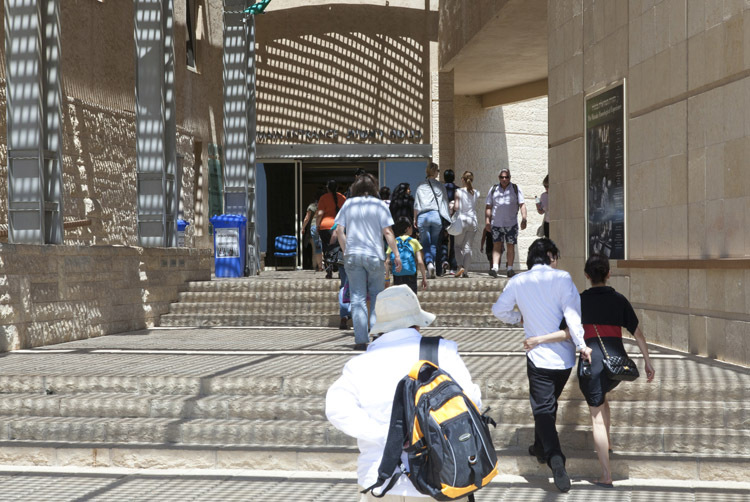 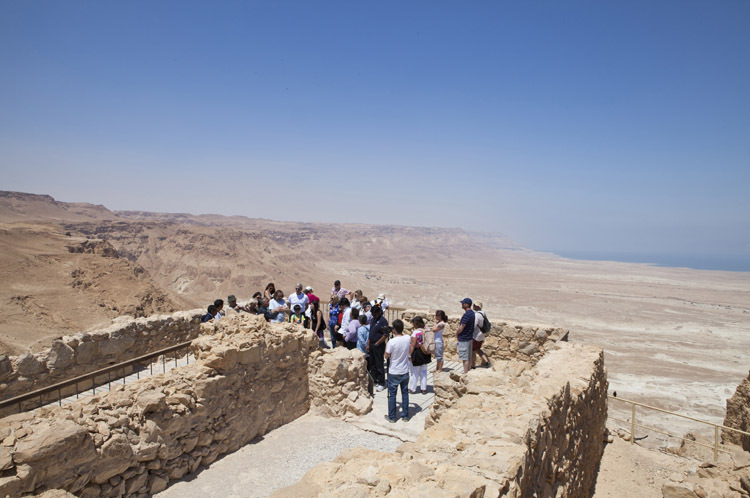 During the ride we can catch a view of the Qumran caves, a series of natural and artificial caves where the famous Dead Sea scrolls were discovered.Arriving at the Inn of the Good Samaritan, we’ll visit its neighbouring museum - The Good Samaritan. 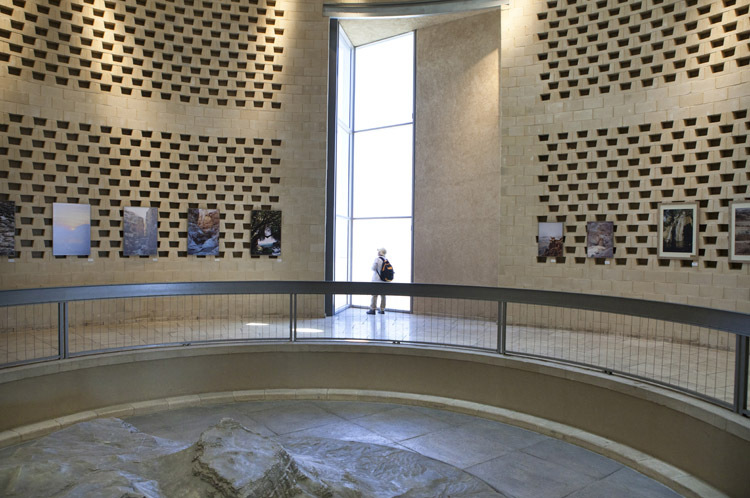 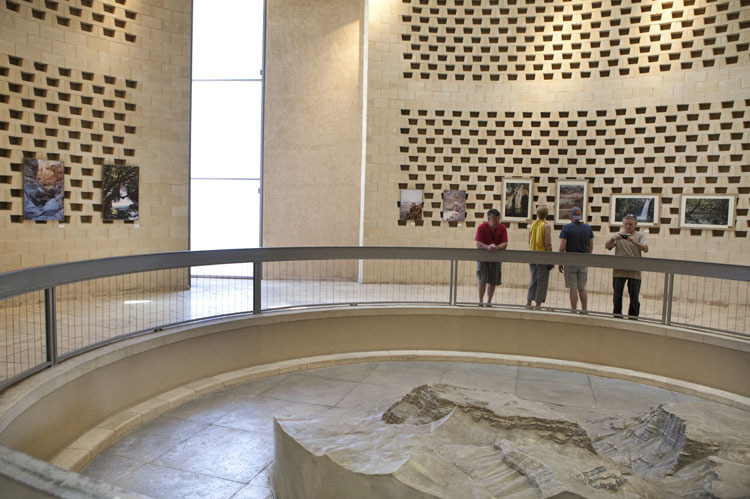 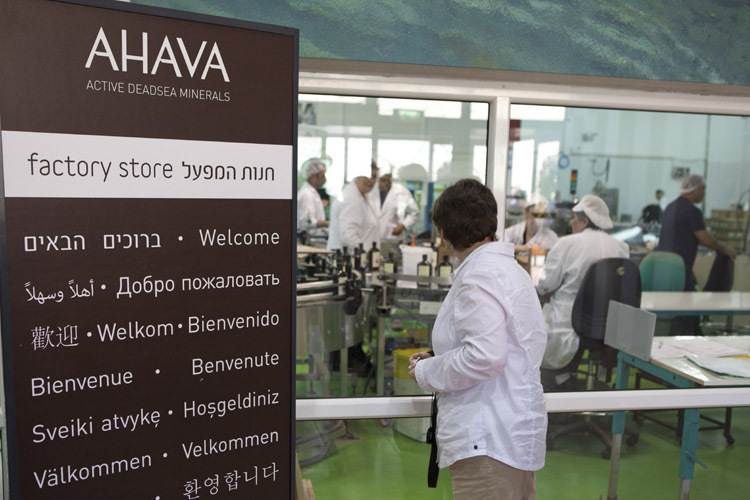 A one of a kind mosaic museum in Israel and one of only three in the world. 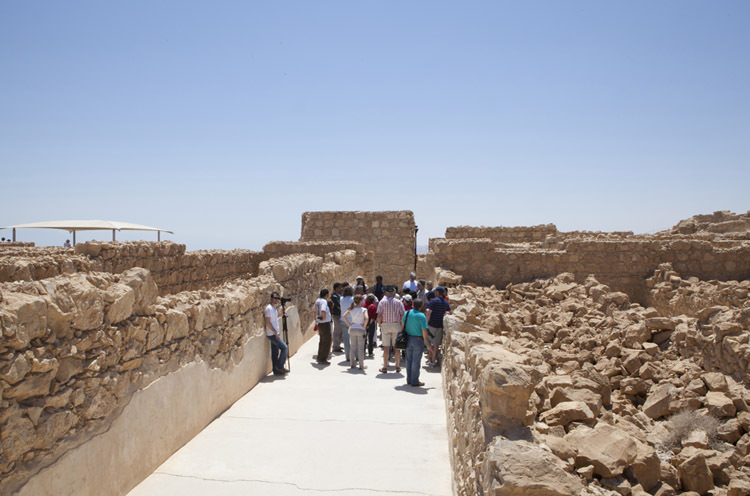 The has on display many unique and significant artifacts discovered at various archaeological spanning across the entire region of Judea, Samaria and Gaza. 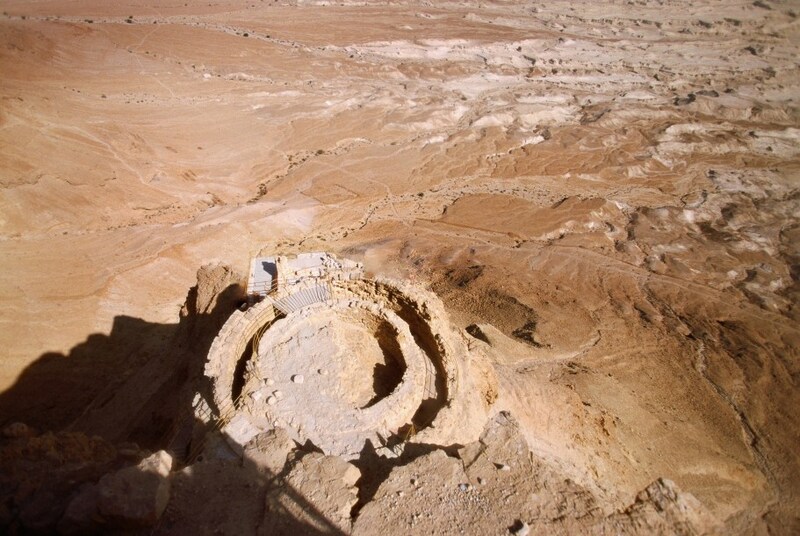 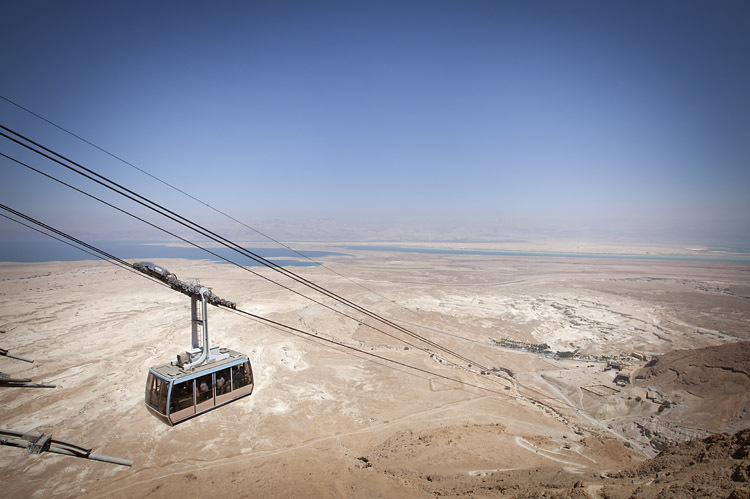 We then leave and head for Massada, where we ascend by cable car to tour the Herodian fortress built by the roman King Herod, approximately two thousand years ago. 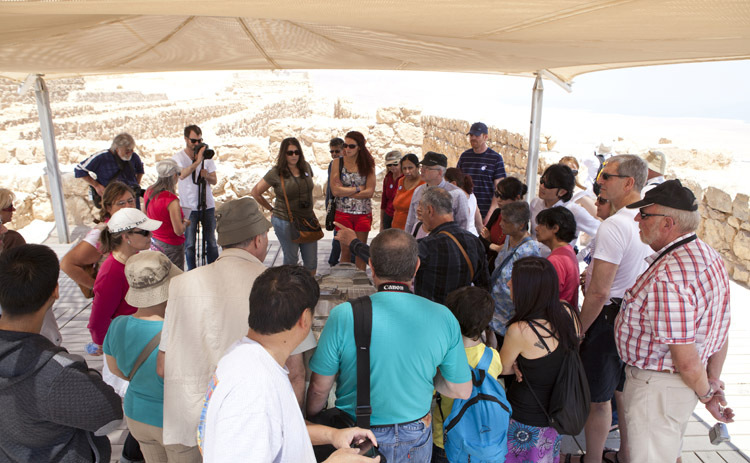 The site is filled with history to explore the Jewish Zealots famous stand against the Roman rule over Judea. 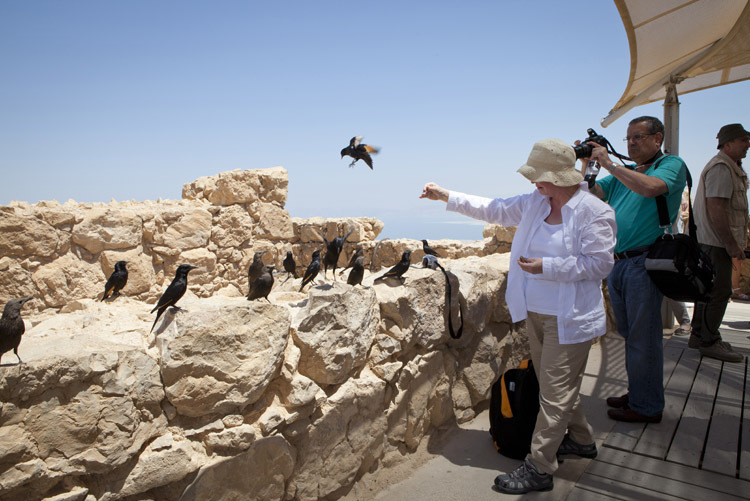 You then depart and set on a walk (without a guide) through the Ein Gedi Nature Reserve, along the signed mountain path. 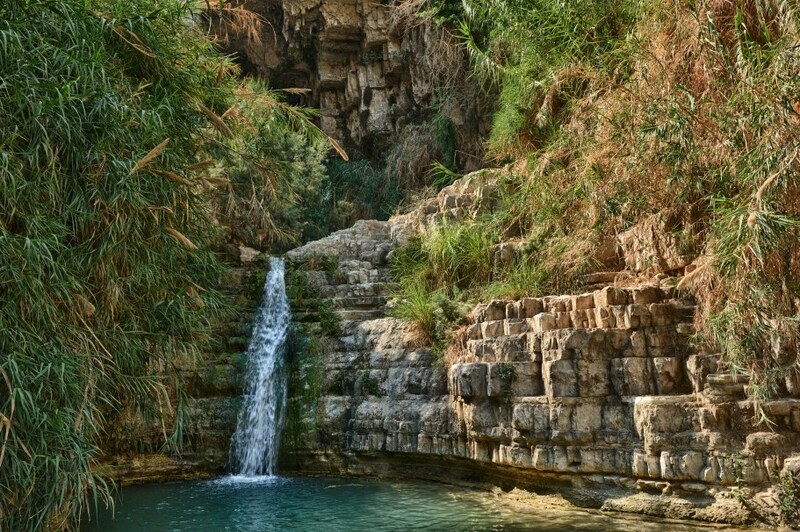 In the reserve you’ll witness several beautiful, breathtaking waterfalls and the unique setting of the reserve which allows a wide array of plants and animal to thrive in co-existence. 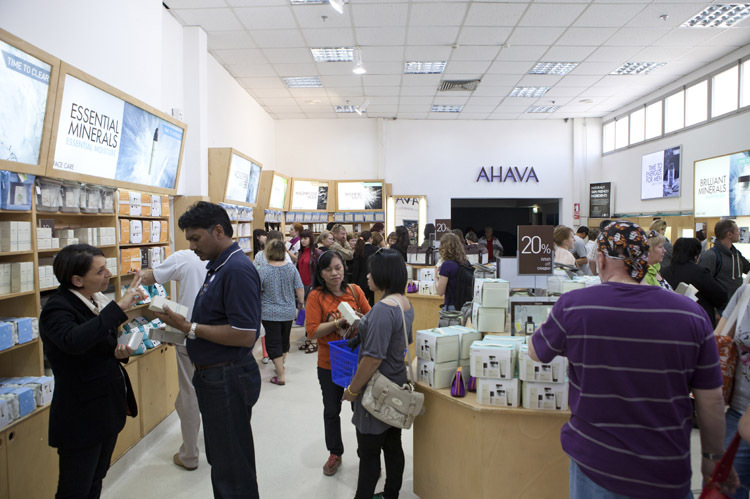 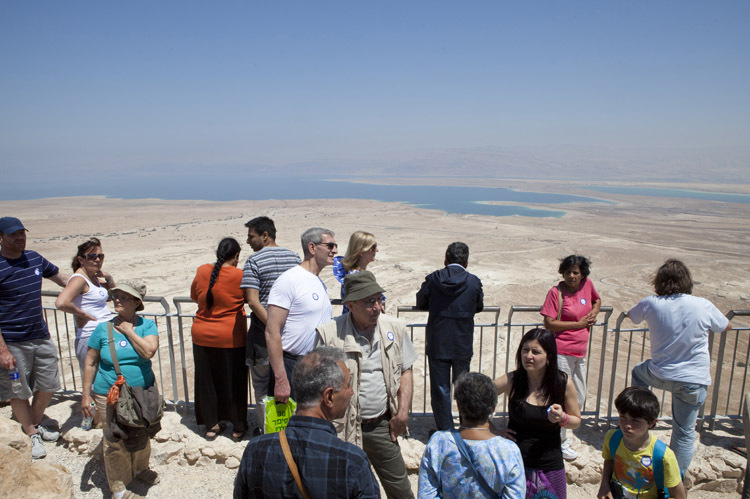 The walk will then end at the rendezvous point at the Dead Sea where we make our way back to central Israel. 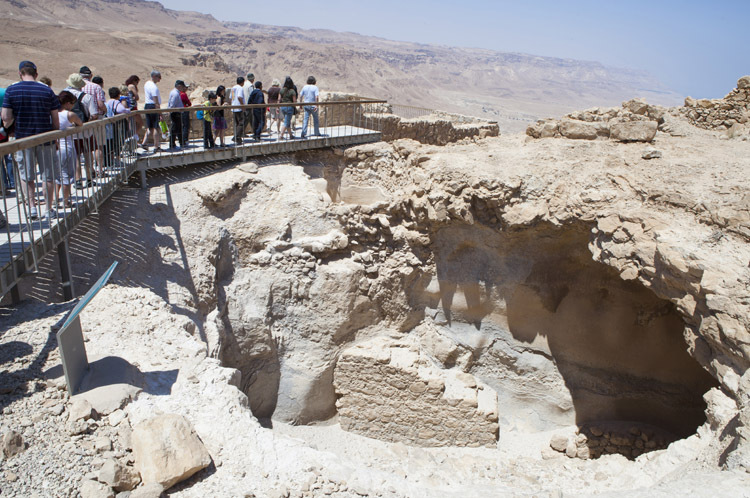 Entrance fees to Ein Gedi nature reserve. 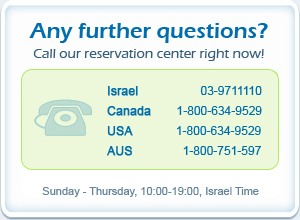 Minimum of 3 travelers per booking is required. . 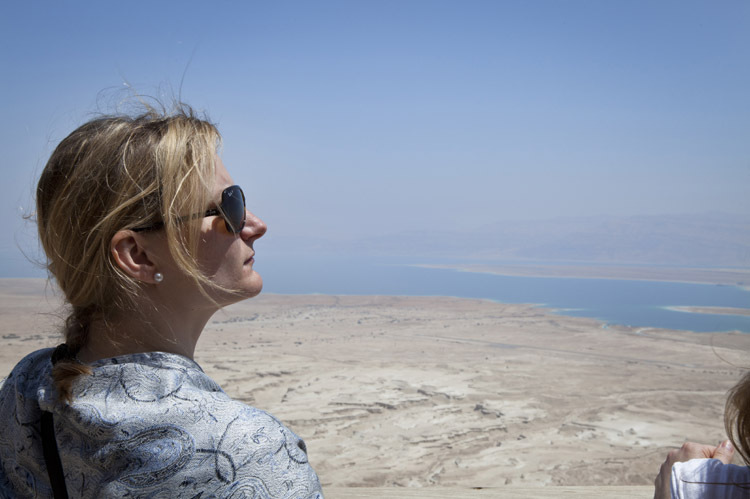 Recommended good walking shoes, hat, water, sun protection. 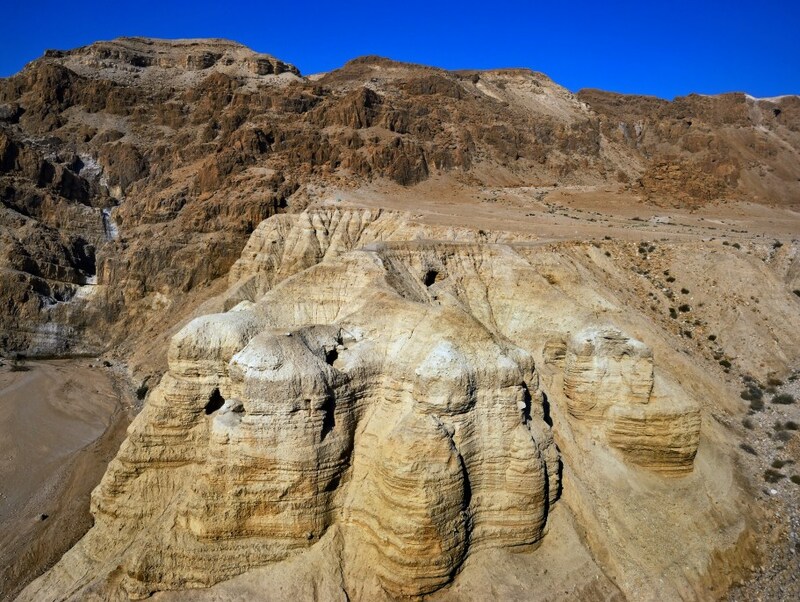 Ein Gedi nature reserve walk is approx. 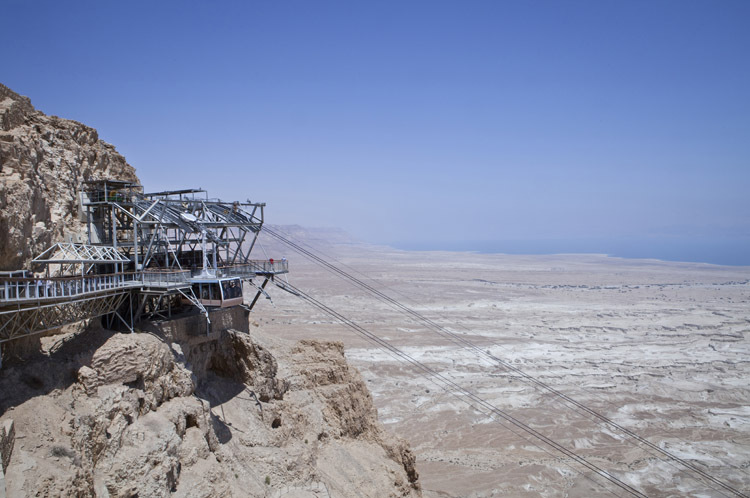 1.5 hours. 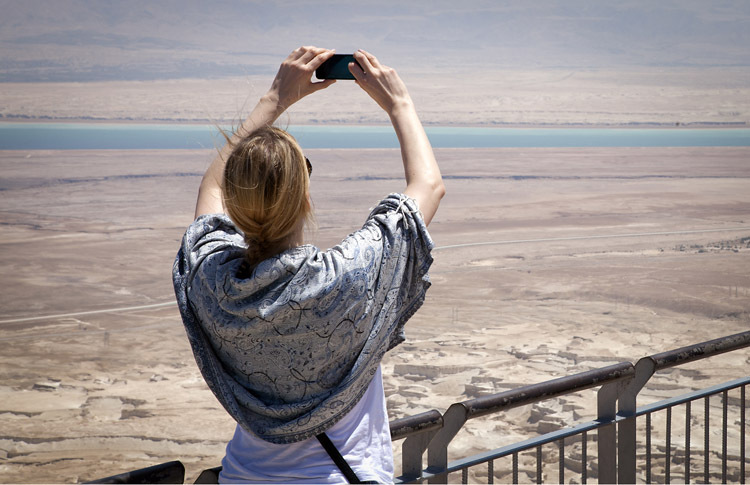 Recommended hats, bathing suit, towels, sun protection. 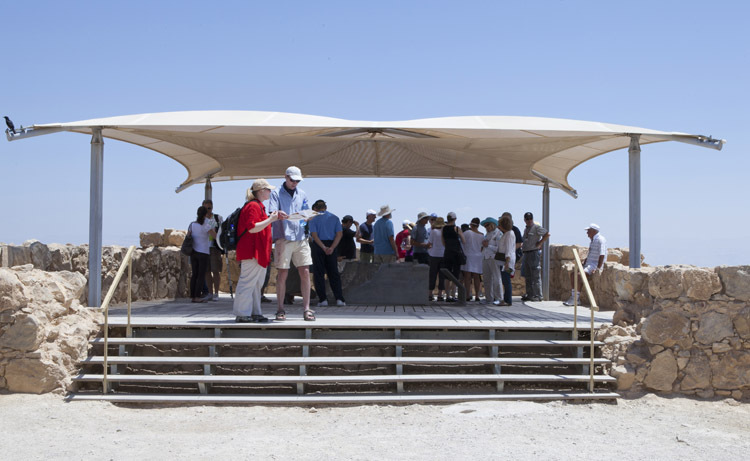 The tour is operated only from September until May.